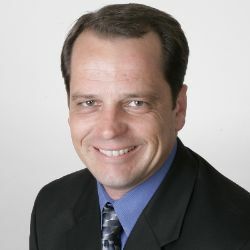 Brandon Gardner grew up in Austin, TX and has been working with The Gardner Group since graduating from the University of Texas at Austin in 1995. At UT, he was on athletic scholarship as a springboard and platform diver on two national championship teams and competed at US Diving events all over the United States and around the world, where he medaled in a number of national and international competitions. 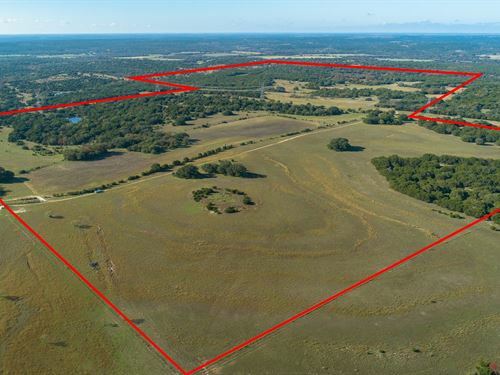 Brandon has consistently been a multi-million dollar producer since becoming licensed as a sales person in 1997 and has extensive experience in residential sales and development, investment property, acreage property including farm and ranch, and waterfront property across the Highland Lakes. During his time with the Gardner Group, he has bought, remodeled and sold homes in central Austin and has a great deal of knowledge about good building practices and the cost associated with refurbishing homes from the ground up. Brandon is married with four children, and in his spare time enjoys time at the lake with family, diving, canoeing, hunting, fishing & camping and travel.